If you saw my previous post, you’ll know I use the analogy of Estates, Complexes and Houses to explain SharePoint “Architecture”. 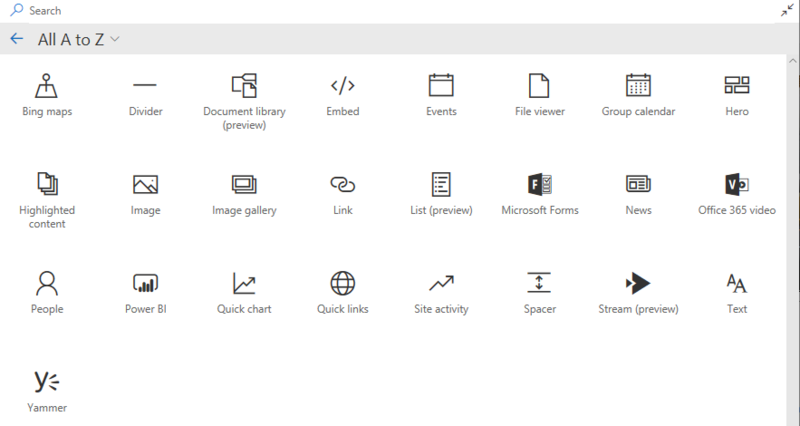 For SharePoint Pages and Web Parts I’ll use walls. When a Communication Site is built, it creates a Site Pages library by default. In this library you’ll see the Home.aspx page – which is the Home page to your site. You can edit the page from here or directly from the landing page. 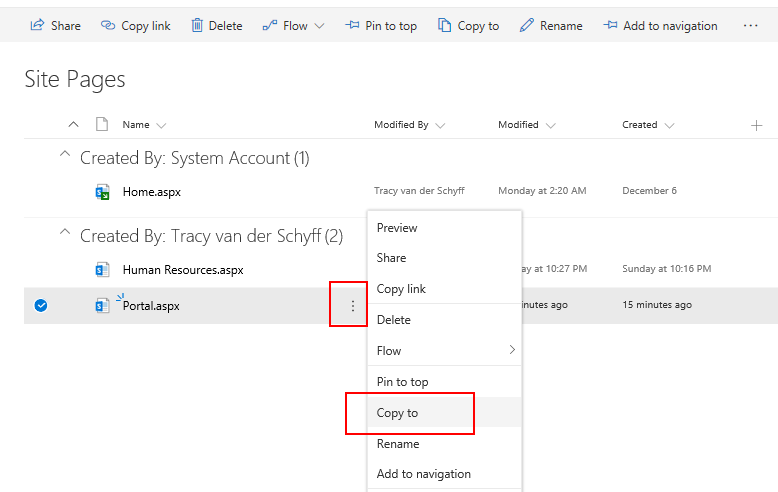 Just for info, an ASPX file extension is an Active Server Page Extended file that is designed for Microsoft’s ASP.NET framework. And that is as technical as this is gonna get. You can create a new page and set it as the home page. You can also copy pages which is great if you design a template that is used for services pages etc. 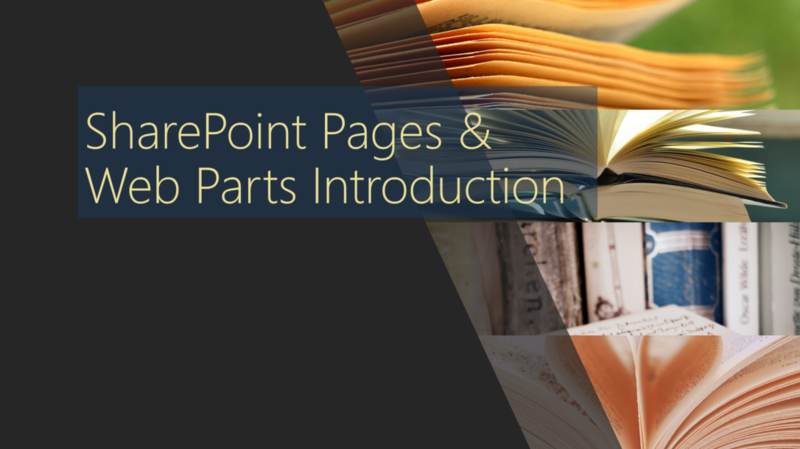 Web Parts are the building blocks used for SharePoint pages. This allows you to modify your pages and display the content and business data important to your team or company. For me, SharePoint Pages are like walls in a house. You can have paintings, graffiti, windows, doors, decorations, posters etc. Adding text or images to your page is similar to paintings, graffiti, wall stencils or posters. The content only sits on the page and does not reside somewhere else. Adding Library, List, Power BI, Embedded code etc. would be like adding a window to your wall. This displays content that actually sits somewhere else (room next door so to speak). When planning your home page and other pages, it’s important to keep in mind what users will be looking for and need to access first thing. The less clicks a user has to get where he/she’s going, the more likely they are to be comfortable using the site. To see web parts available, put your page in edit mode and click on the “+” in the middle of the page. The easiest way to learn is of course, to play. I suggest you try out each web part to better understand what they offer. Here’s also a great blog on new and updated web parts rolling out, to first release customers towards the end of December 2017. Also read Refine your message and increase your reach with SharePoint communication sites which gives a great overview of the newsfeed and new web parts to come. Use the Text web part to add paragraphs to your page. Standard formatting options like styles, bullets, indentations, highlighting, and links are available. Add text to your page with the Text web part. If your organization has an active Yammer network (for example: http://www.yammer.com/contoso.com), you can enhance collaboration by embedding a Yammer feed on your page. Use the Yammer Feed web part on a page.